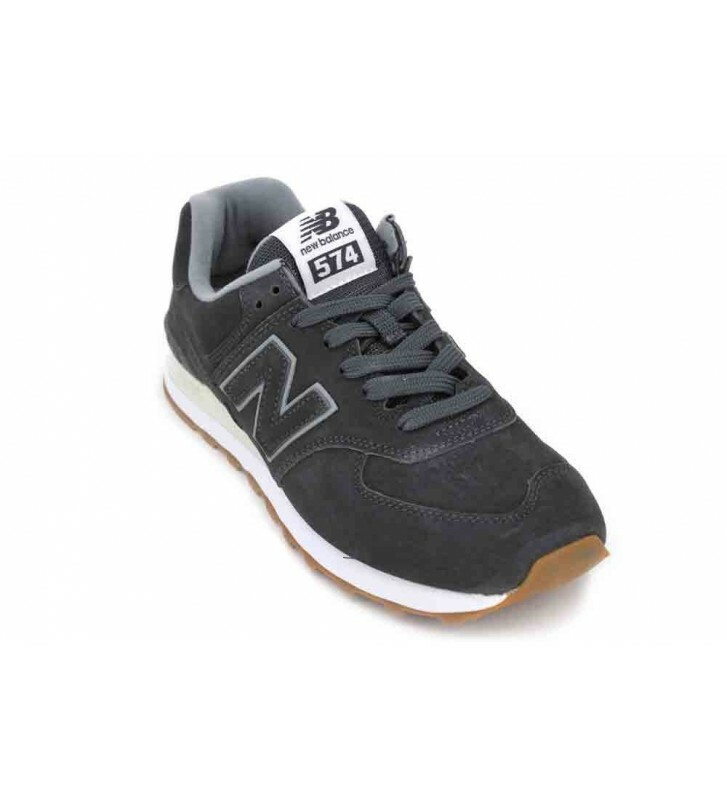 New Balance ML574 Retro Running Sneakers urban footwear made with fabric leather mix so that we have good breathability. 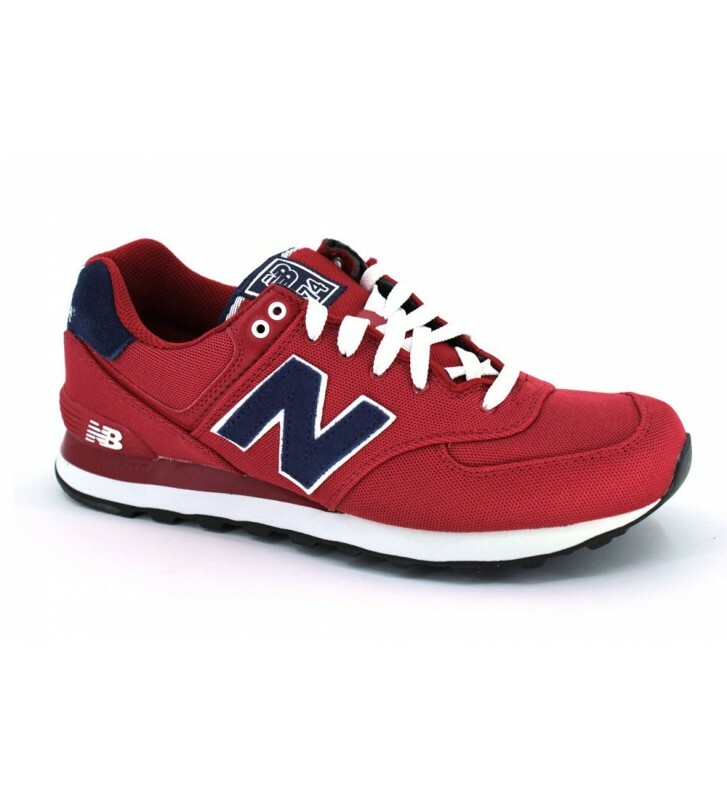 EVA midsole to absorb our weight and comfortable walk for hours. Style and color on our feet.